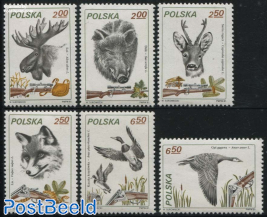 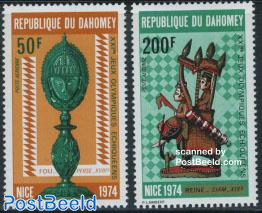 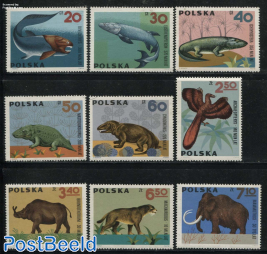 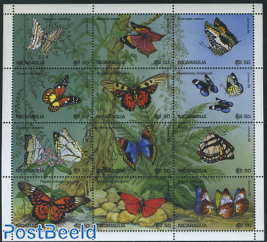 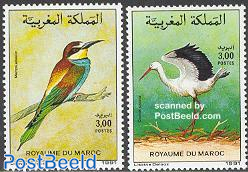 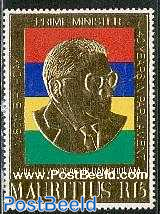 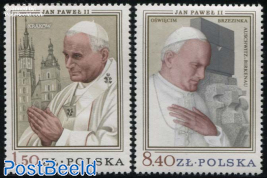 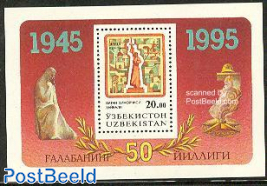 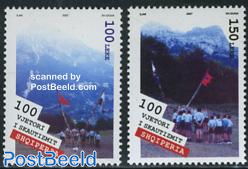 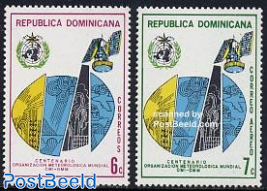 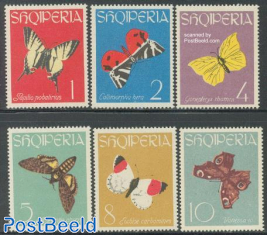 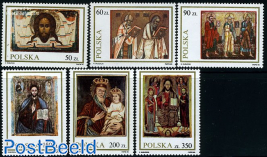 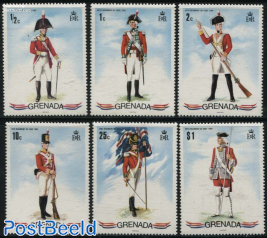 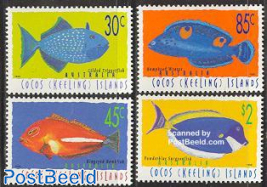 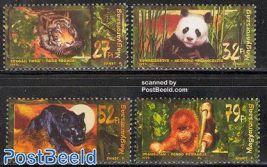 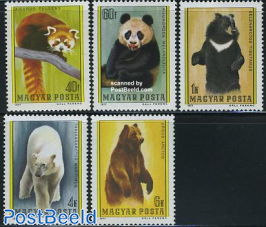 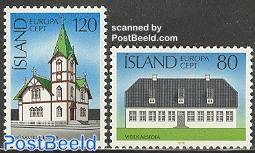 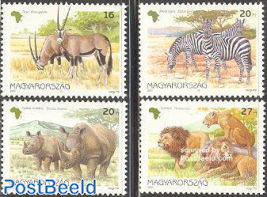 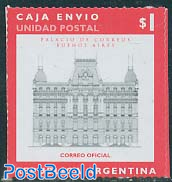 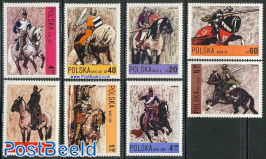 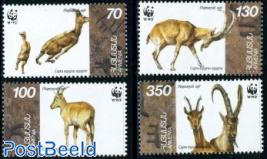 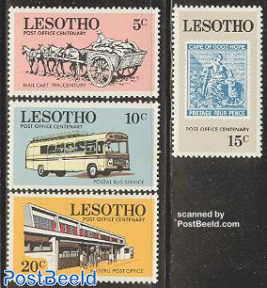 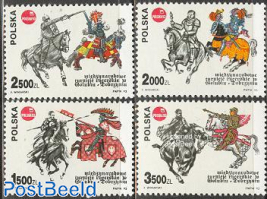 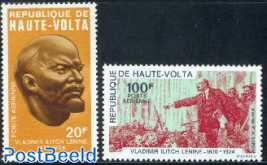 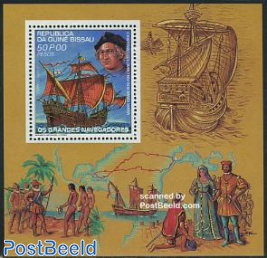 Stamps - Freestampcatalogue.com - The free online stampcatalogue with over 500.000 stamps listed. 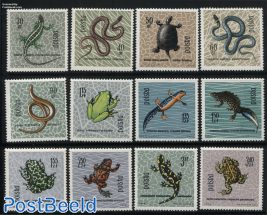 Postage stamps have existed since 1840. 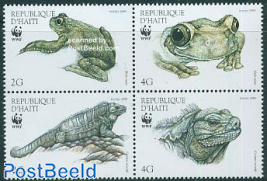 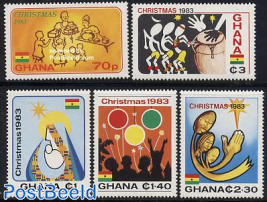 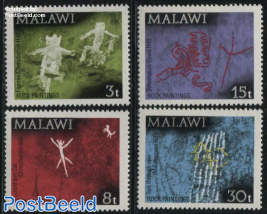 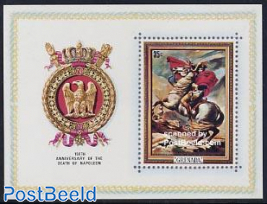 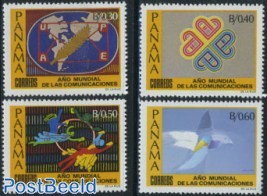 All countries issue stamps and many of them use stamps as a way to publicise their culture or special occasions. 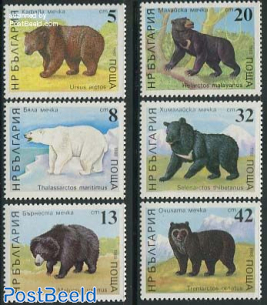 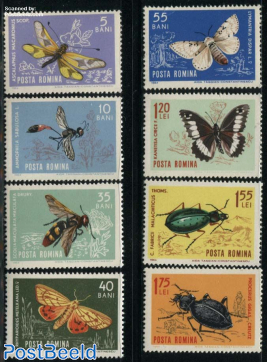 Stamps are also issued on almost every subject you can think of. 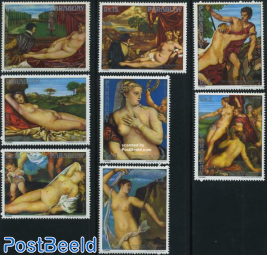 PostBeeld sells more than just postage stamps. 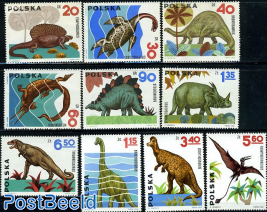 We can also help you find the right albums, catalogues and stamp collecting accessories.